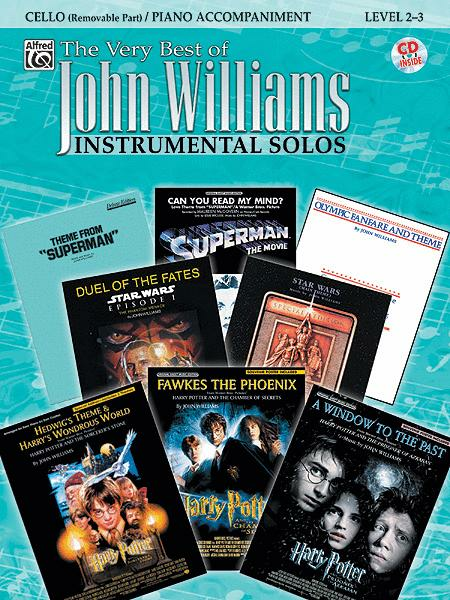 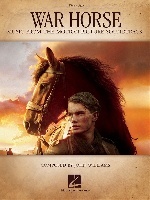 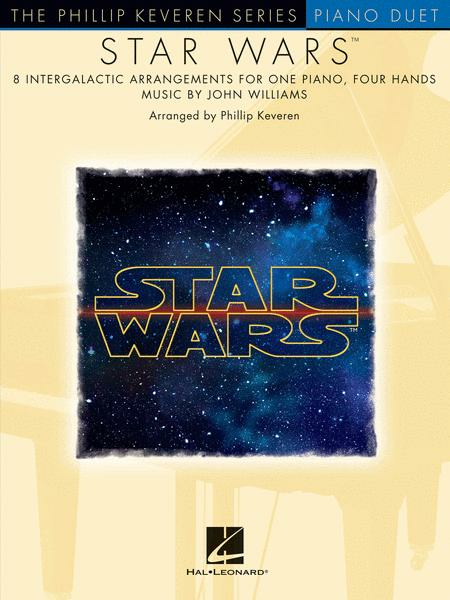 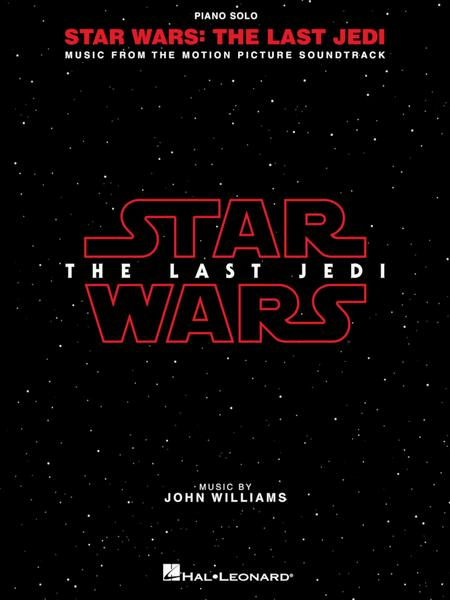 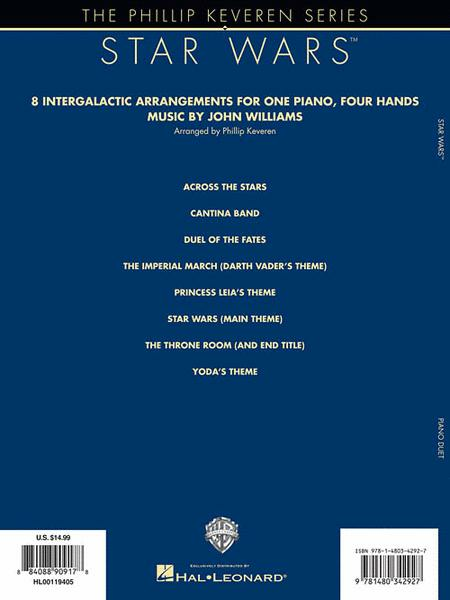 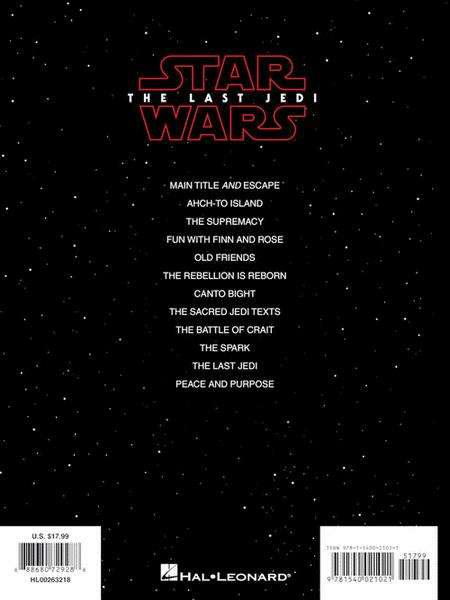 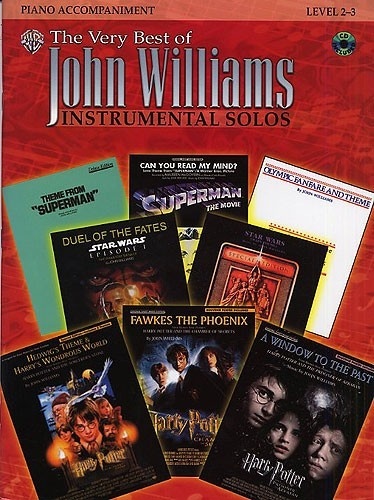 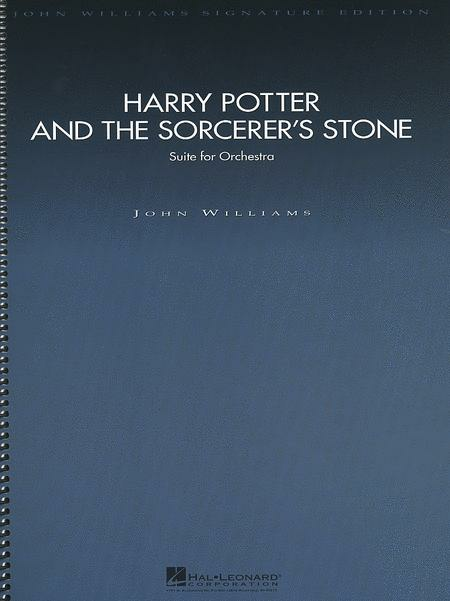 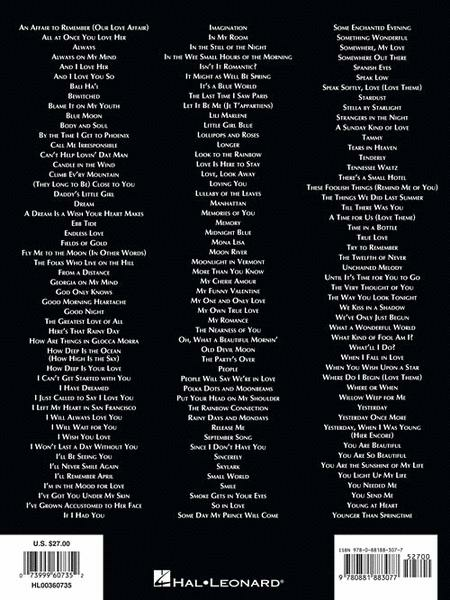 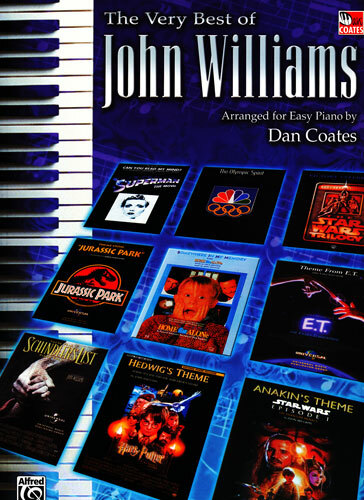 9 titres pour Piano Solo de la musique du film Cheval de Guerre par John Williams. 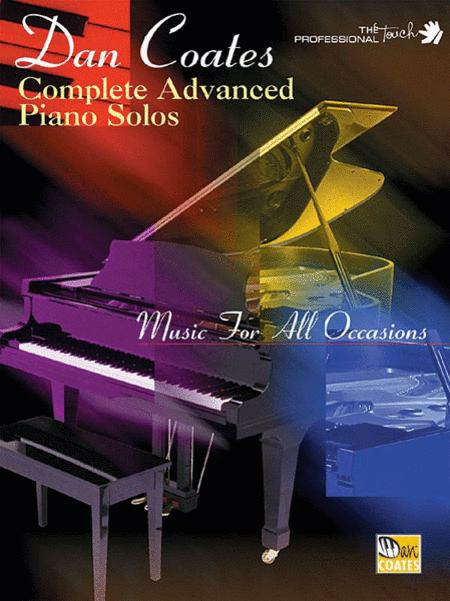 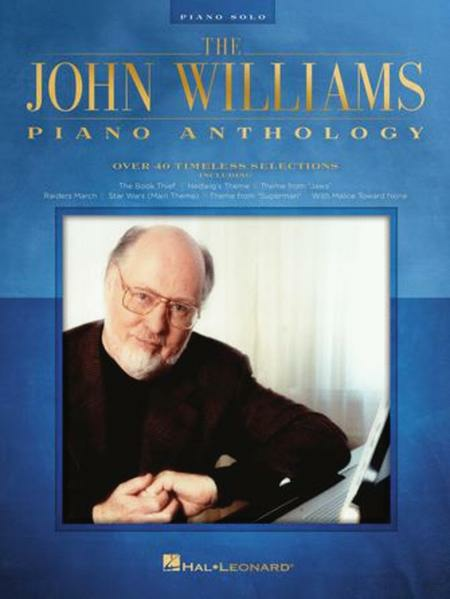 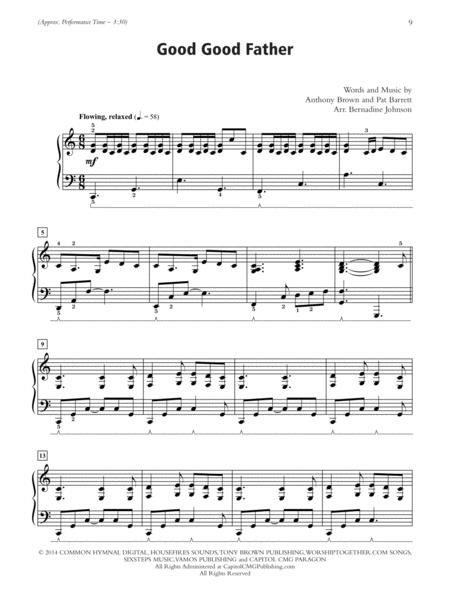 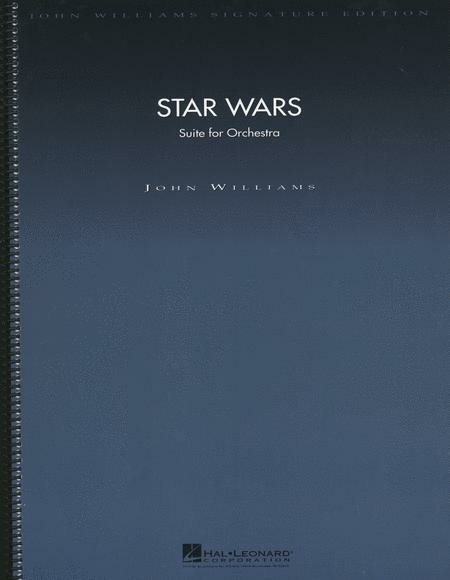 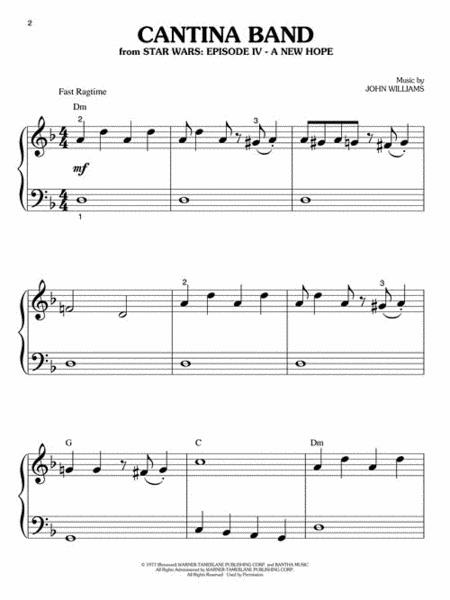 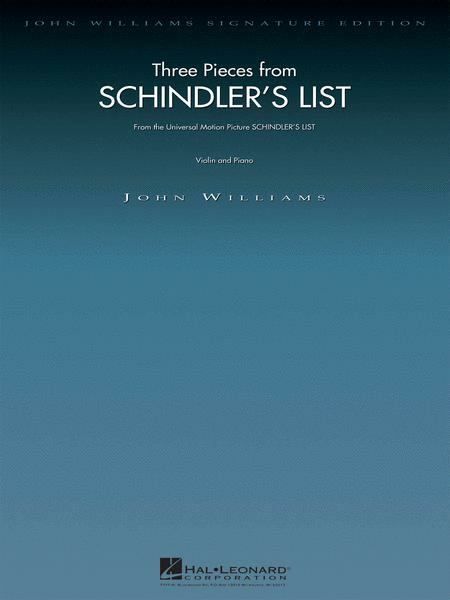 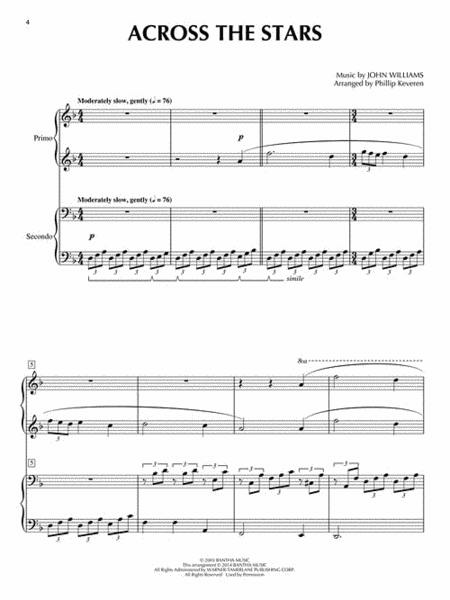 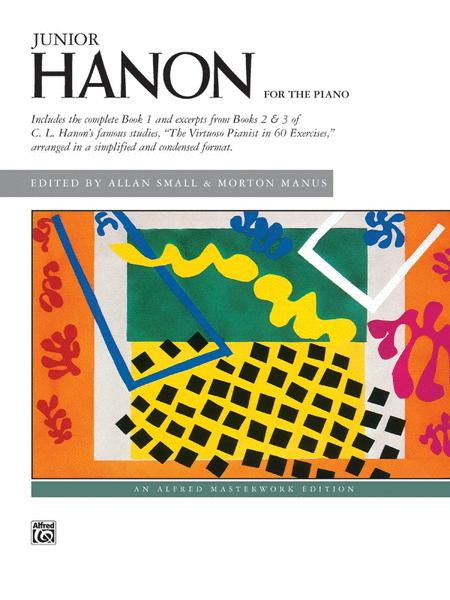 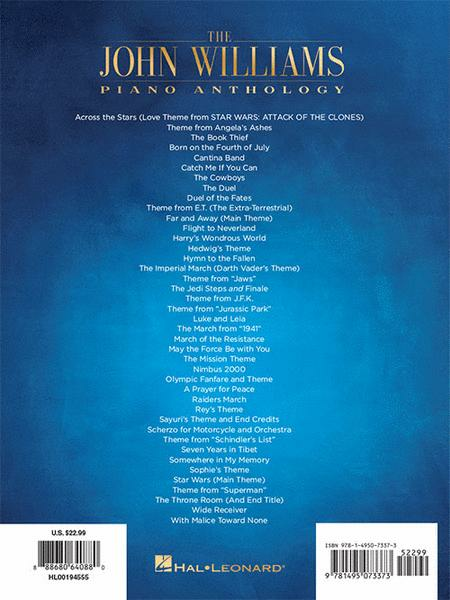 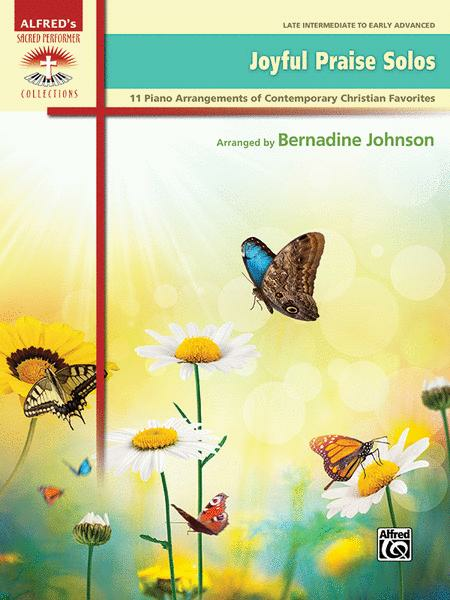 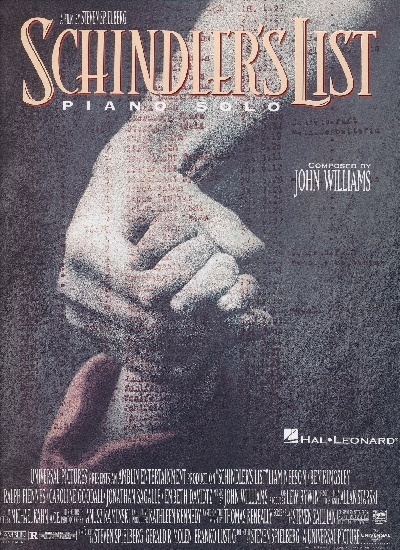 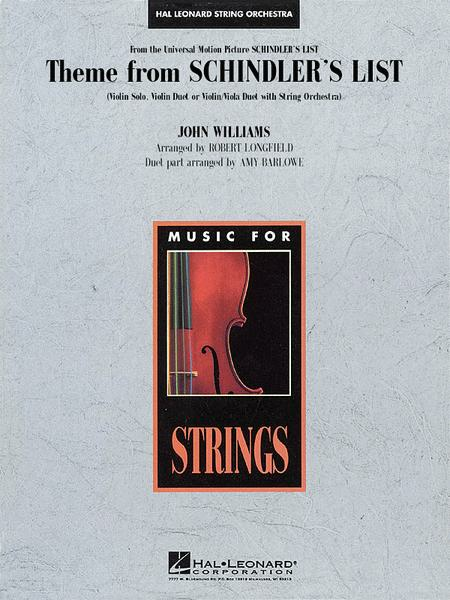 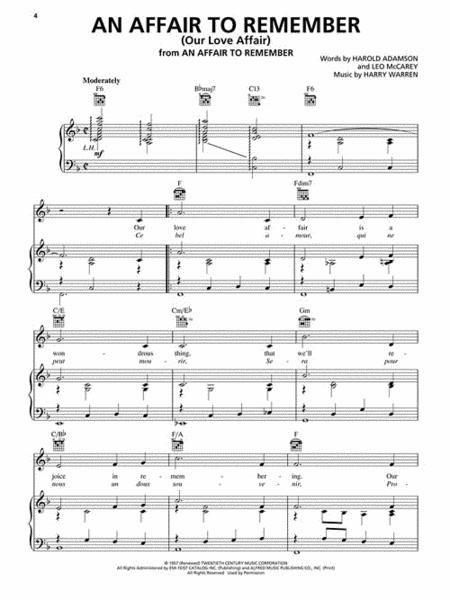 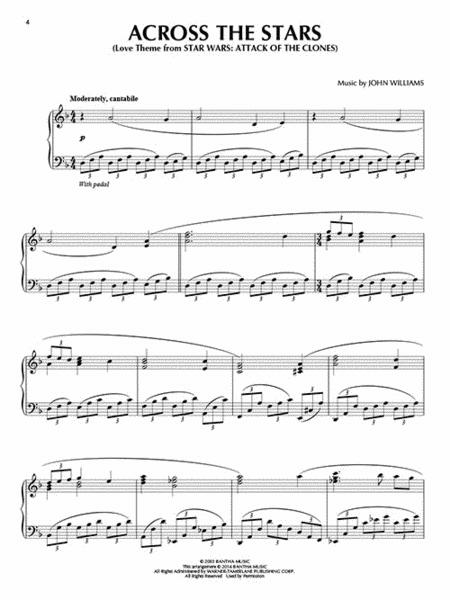 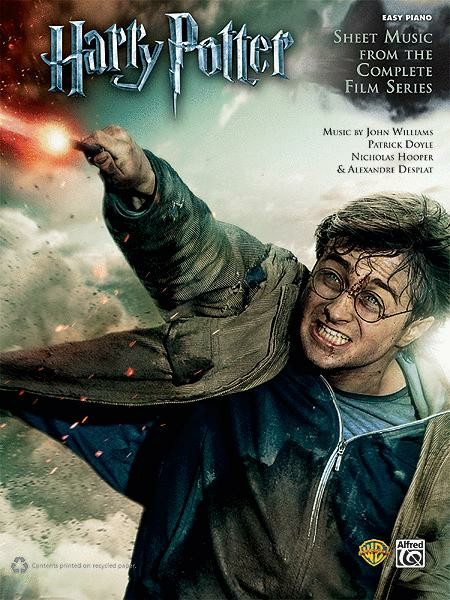 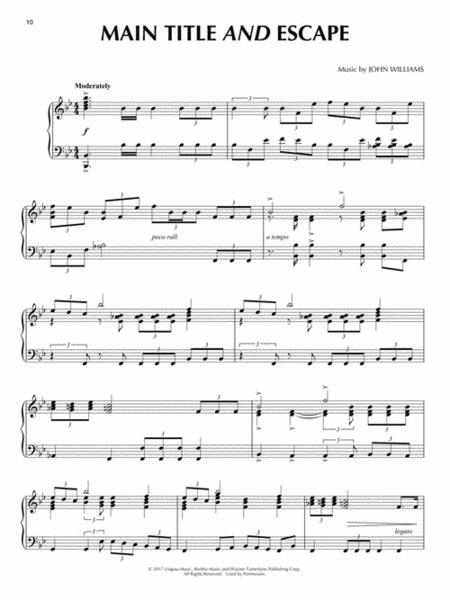 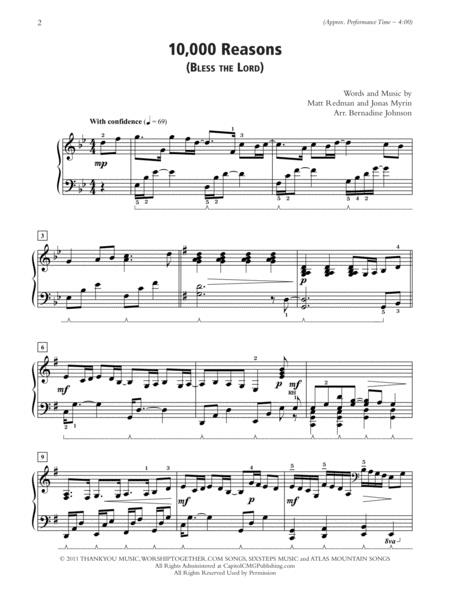 Description John Williams: Lincoln (Piano Solo) This folio features the main themes from this powerful and moving film, arranged for piano solo by John Williams himself. 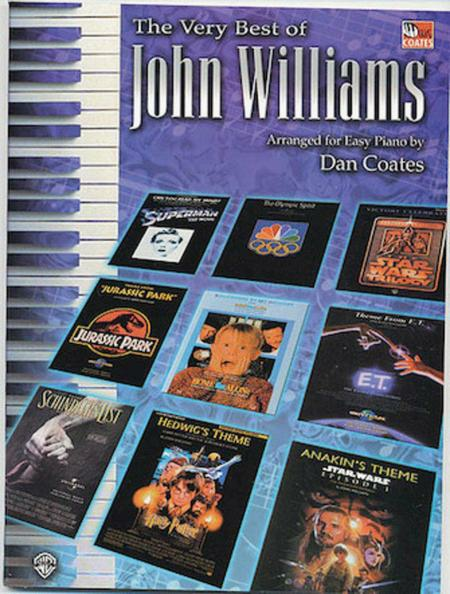 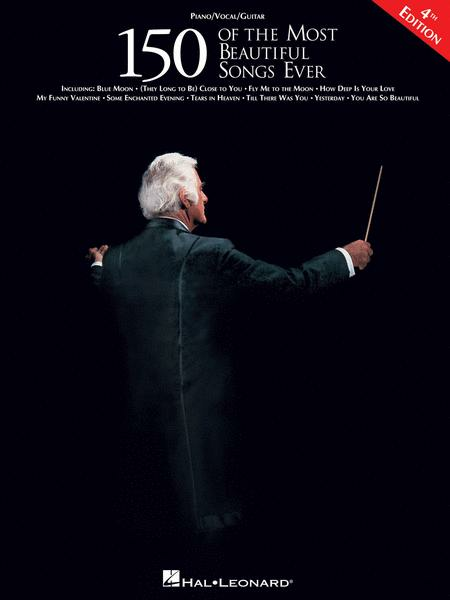 Description E-Z Play Today Volume 147: Lincoln 10 stunning John Williams compositions from this Oscar-winning film, all in Hal Leonard world-famous E-Z Play notation.